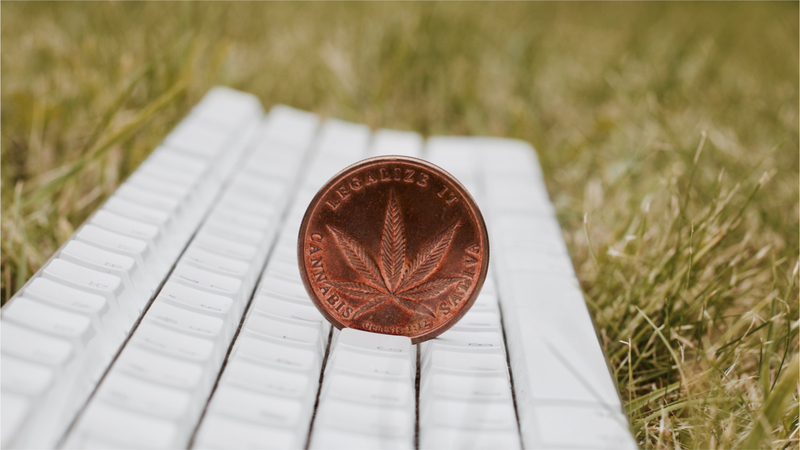 Blockchain has provided an alternative option to circumvent the cannabis banking issue. Cryptocurrency solves many of the cannabis industry’s problems and is gradually replacing cash as its medium of exchange. However, the use of cryptocurrency presents some of its own challenges.